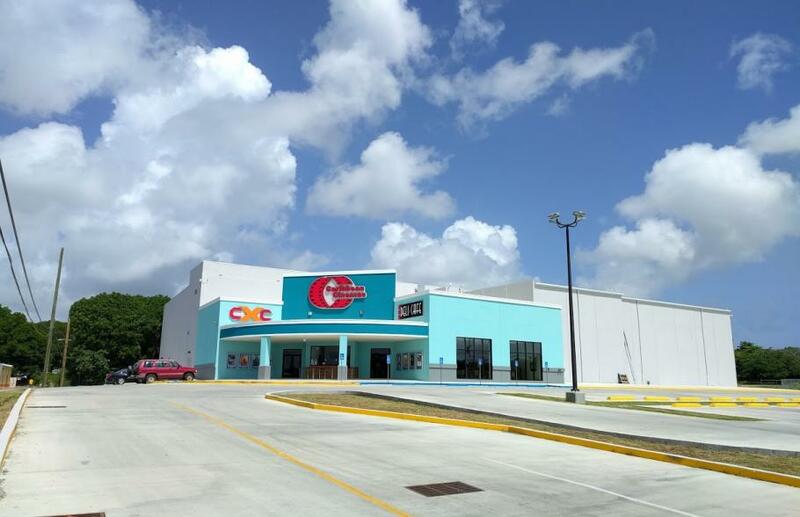 REAPsystems have produced a bespoke battery management system and provided installation services for a new energy storage system (solar-diesel hybrid power system) for a 8-Plex cinema complex with in St. Croix, U.S. Virgin Islands. This region is often crippled by extreme weather and the property owner wanted to operate a new 8-plex cinema complex below the $0.45/kWh utility electric rate and to be able to generate the cinema's own power when the grid was disrupted. 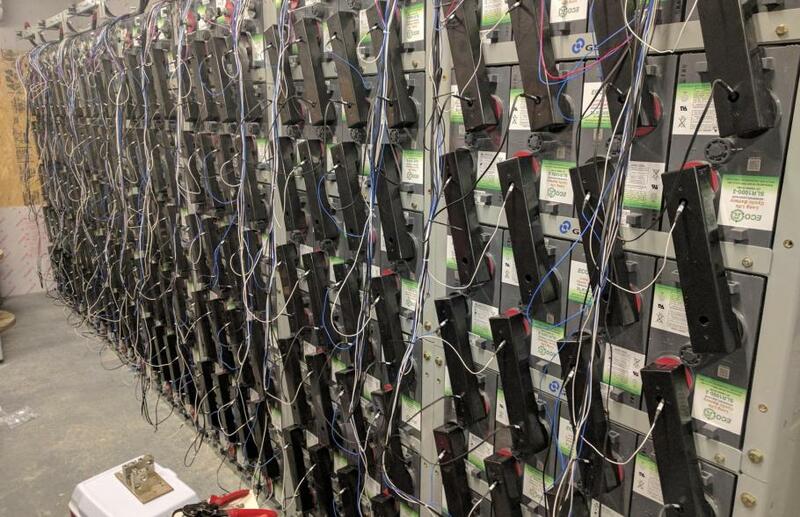 The solution was a solar-diesel hybrid system with GS Battery storage and as battery specialists REAPsystems were commissioned by CivicSolar to design, manufacture and supply the battery management system.